Home Blog Explained What Multiple Access schemes are used in Wireless Systems? Communication between devices is often discussed on link level, which means that the focus is on how two end points exchange information: what is the protocol, waveform, timing in sending messages etc. This however, does not take into account that there are other devices wanting to use the medium. Using the same medium by different users is called multiple access. 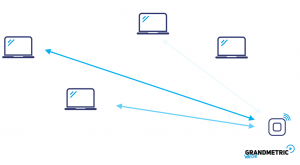 In this blogpost we want to introduce the methods of sharing medium between devices – what are the ways to make sure every device has the opportunity to send their data? Let’s examine this on an exemplary setup with four stations and an access point. In order to better visualize this process we will change devices to people. Access point is now a listener who waits for other people to speak to him. In this scheme time is divided into slots and each slot is assigned to different user. They can use the whole spectrum for a limited time. After short period for transmission, they must wait for another opportunity. Using different pitch people can talk simultaneously and listener can hear them all. In machine world this is equivalent to using different frequency. 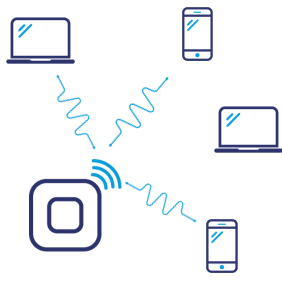 If different devices use separate frequencies that do not interfere with each other, they can send their data continuously and the receiving device can separate all the signals. In this approach users are sending lower throughput data, but the transmission is not interrupted in time domain. This is the most complex scheme among the ones discussed here – it requires some actions taken by the users. It is somehow similar to the TDMA, because access is divided in time domain. The difference is that users do not have fixed time or order of transmission. If one user, let’s call him John, wants to say something, he must check if there is anyone else speaking. If John hears someone he waits until that person is finished talking. Then he can jump in with his data. The process is the same for all users. In order to send data we must be sure, that there is no one else sending their data. Using this approach people who don’t have anything to send don’t occupy the medium. On the other hand, if Paul has a lot to share, he can use medium more often than the others. This kind of scheme is used in Wi-Fi – devices listen if channel is idle and delay their transmission if necessary. 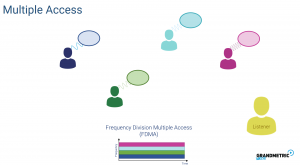 The final and the most common one nowadays is called OFDMA (Orthogonal Frequency Division Multiple Access) – and in this case, different subcarriers (instead of “carriers” as in FDMA) are used for different users. It uses the same principle as in OFDM (see our post on OFDM here), but in OFDM we use all subcarriers for the same user. 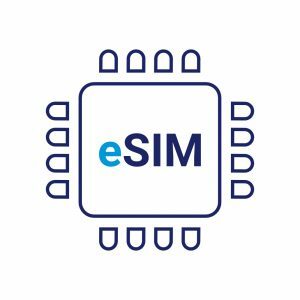 To see other posts on network and wireless fundamentals – for example about pathloss, shadowing, MIMO and OFDM – see our explained section. I have came across your blog while browsing and you provide very good content. Moreover, I also have lot of confusion between TDMA and TDM, FDMA and FDM. it will be great if you illustrate with some animation at system level. 1) which one should be used first multiplexing or multiple access? 2) when to use them? 3) Can we use TDM-FDMA or FDM-TDMA? 4) and I am not able to imagine exact working of multiplexing and multiple access. if i read multiple access, I am forgetting other one and vice versa. 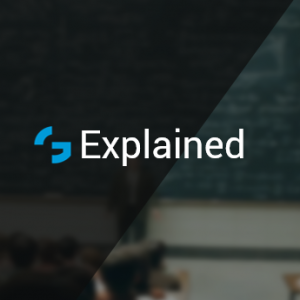 let’s start with the difference between multiplexing and multiple access. Multiplexing defines how the resources can be used and how different signals are fit into the available medium. This is where we can differentiate time division or frequency division. We define, that medium will be split in time slots or different frequencies. This is TDM or FDM. Now, when we know how we divide the medium, we can decide who can use particular fractions. So TDMA is a scheme, where we assign different users to different timeslots. TDM on the other hand is simply splitting signal into time slots. There is no simple answer to the question whether to use TDM or FDM. What we usually start with is some available resources and known scenario – e.g. fixed channel bandwidth and traffic type. If you expect to have much more downlink data than uplink it might be good idea to use TDM, as you can set different frames duration for DL and UL. 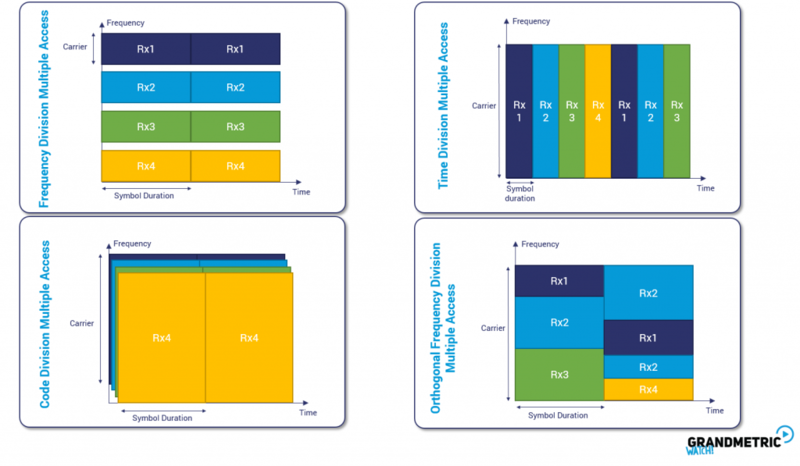 From frequency perspective, if the bandwidth is narrow you might also want to use TDM, as frequency split requires some guardbands, which might be too much overhead.